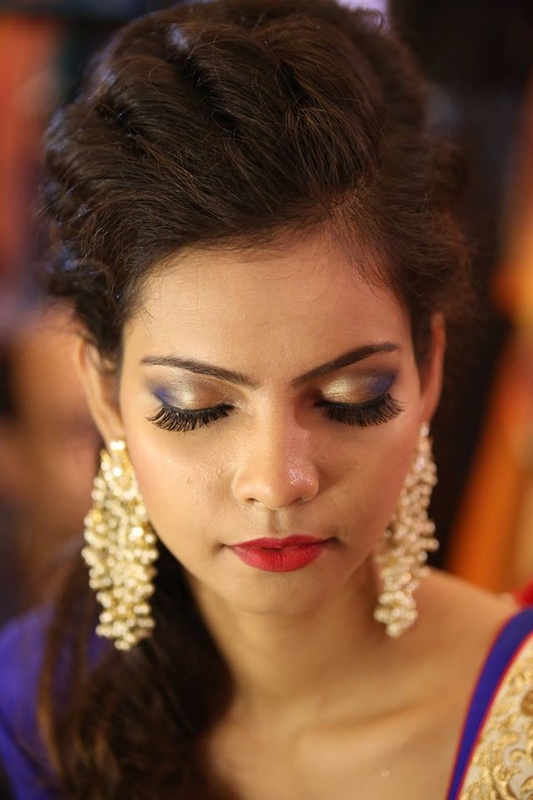 Any function is incomplete without makeup that adds charm to your beauty and makes you stand out from the others. 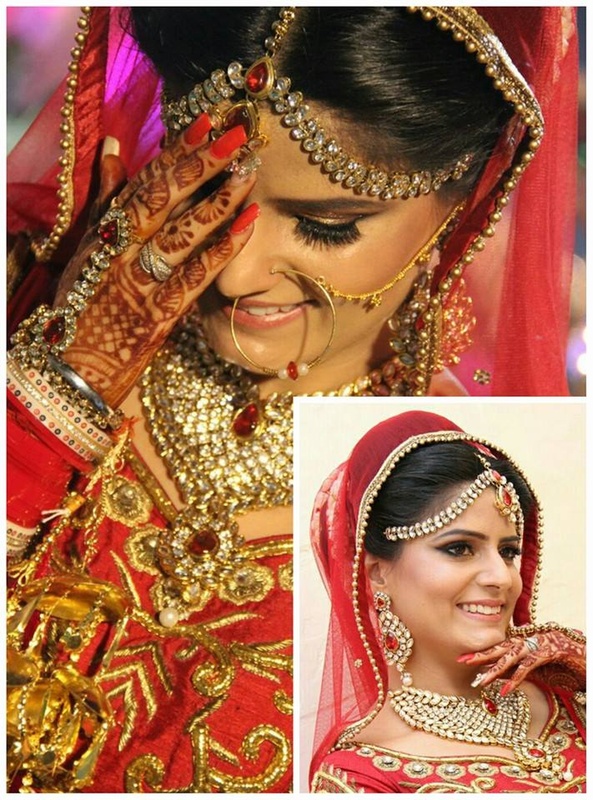 Dipak Pruthi from Delhi is ideal for weddings, birthdays or any special occasion. A one-stop shop for all your makeup needs, he will transform your face completely and give the final touch to your ensemble. Whether you choose a simple look or a smoky eye, he can be trusted to ensure perfection and quality makeup products. Deepak Pruthi is a Bridal Makeup Artist based out of Delhi . Deepak Pruthi's telephone number is 76-66-77-88-99, Facebook page is Deepak Pruthi and address is Sector 41, Noida, Uttar Pradesh 201303, India. In terms of pricing Deepak Pruthi offers various packages starting at Rs 25000/-. There are 1 albums here at Weddingz -- suggest you have a look. Call weddingz.in to book Deepak Pruthi at guaranteed prices and with peace of mind.